compatible with fitness apps and gym equipments. $44). 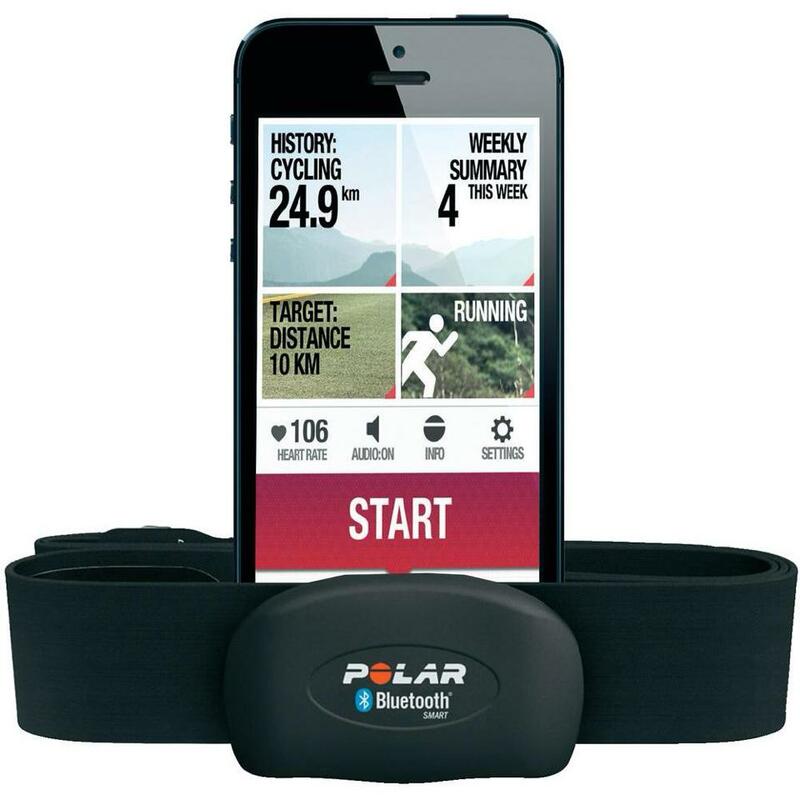 It connects to many Polar products as well as compatible gym equipment. transmitter and sensor in front with Polar logo on it. The question that arises now is why train with the H7 monitor? hard you have to train to obtain desired fitness. levels. The device increases both efficency and effectiveness. 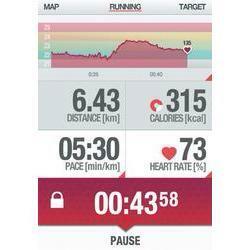 You don’t have to be a professional athlete to benefit from heart rate monitoring. help you train with least effort.